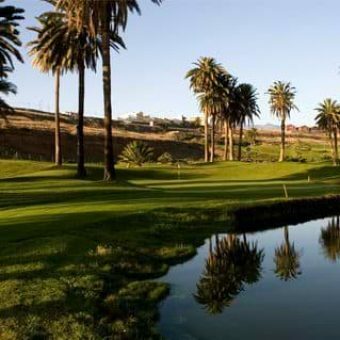 “Gran Canaria has the best climate in Europe for golf”, says our Golf Guide, Craig Shaw. 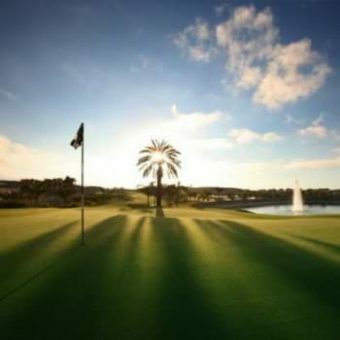 Our island with its eight different golf clubs and 10 courses in total, was voted Europe’s golf destination of the year in 2013 by IAGTO, the International Association of Golf Tour Operators. Thousands upon thousands of golfers visit the island every year. 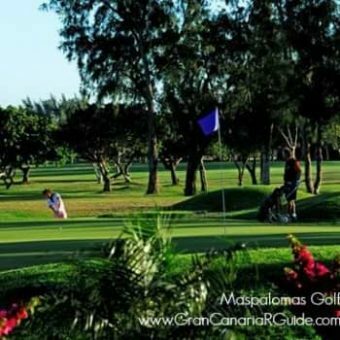 Golf tour operators love to bring their clients to enjoy our fantastic golf courses, as the infrastructure for the golfers and their families is simply perfect. Eight different Golf Courses near luxury hotels with amazing beaches and lots to do for the non-golfers in the family. The constant mild climate all year round with an average temperature of around 24º C attracts lots of visitors to Gran Canaria every year. The perfect golfing weather in combination with the variety of golf courses draws an ever growing number of golfers to this island. And it only takes only about five hours to reach the island from any major city in Europe. 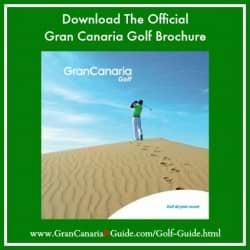 Besides the Canary Islands, the only other places you can play golf in a warm climate during the winter months are countries such as Egypt, Dubai or some countries in Asia and South America. But, these destinations are either very far away or not quite as safe as our Spanish islands.